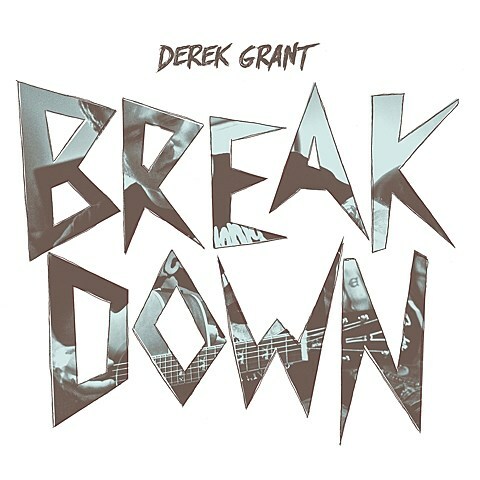 Current Alkaline Trio and former Suicide Machines drummer Derek Grant is releasing his debut solo album, Breakdown, on Red Scare this week (stream it), and in honor of that he’ll play some release shows, including two in Chicago. First, he’s doing a FREE in-store at Reckless Records on 1/20 at 6 PM, and then he’ll play Beat Kitchen on Saturday (1/24) with The Gunshy and Dog & Wolf. Tickets for that one are on sale now.